Email marketing isn’t dead, dead are those random email blasts that you used to send to each and every person on your mailing list. 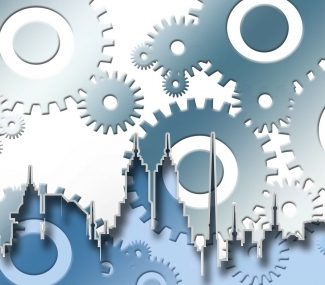 In these days, it’s all about personalization and automation. So, if you are still using those old school email marketing strategies, it’s high time you add some email automation tips in your strategy list. 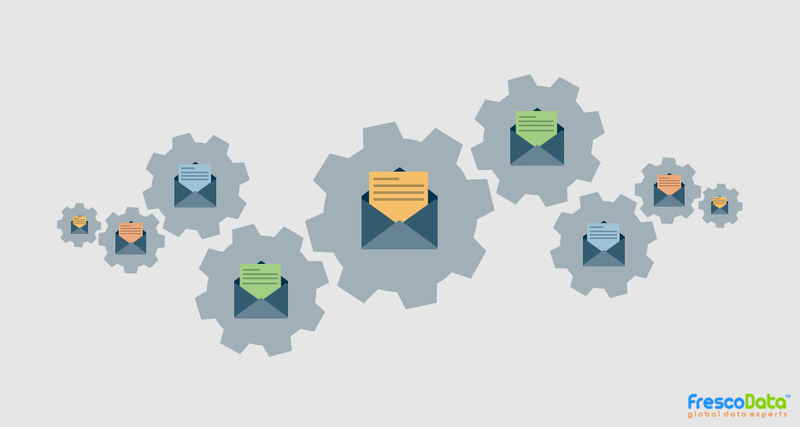 Before moving to tips and strategies, let us define email automation. When we use email automation for business, an automated email campaign is put into place and then an email is sent to a particular person when he/she performs a certain action that triggers the email. Let us take an example to get a clearer idea what email automation is: Imagine you have owned an e-commerce website, and you want to send an email to anyone who sign-ups on your website. You want to send a welcome email that will guide them through your website and provide a special joining discount. So how would you do it? You can set an automated email campaign that will send the welcome email whenever a new person creates an account on your website. One of the major benefits of automated emails is you need to set up the email once and as more individuals meet the defined trigger, the email will be automatically be sent to them without needing any supervision. Reports suggest that segmented emails have a 50% higher click-through rate as compared to random email blasts. You need to segment your contact list on the basis of industry, region, interests, age group, gender, and source of lead. On the basis of all the information, segment your emails and send relevant emails to selected recipients to increase the click through rate. There are various email management tools that can help you in segmenting your mailing lists. You need to write your email in the form of plain text as if you are having a friendly conversation with your customer instead of making it sound like a sales pitch. Emphasize on using recipient’s name in the emails, studies have shown that including the recipient’s name in the email increases engagement by 22%. Addressing the customers by constantly using pronouns like ‘you’ will also make your email look more friendly and familiar. To finish, don’t forget to personalize the “from” line. Instead of including the company name, include an executive’s name to make it more personal. It is necessary to include a compelling Call to Action while using email automation for business as CTA optimization is ranked as a top concern by marketers. Include a CTA button that is attractive and stands out. Using specific terms like “get”, “order”, and “buy” can grab customers’ attention. Further adding how taking a specific action will benefit a customer will make the CTA more attractive. You can do that with your emails by using terms like “free”, “extra”, “customized”, and “more” to significantly increase the conversion.